These 6 Pittsburgh Restaurants Are So Magnificent They’ve Been On T.V. 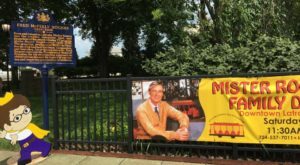 Pittsburgh knows a little bit about the bright lights and red carpets of Hollywood. 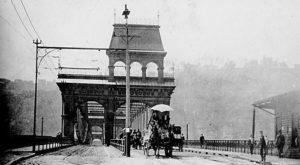 After all, our beloved city has been called the Hollywood of the East Coast, with the many films shot in and around the Pittsburgh. But, the spotlight has also shined on some of Pittsburgh’s best restaurants. That’s right. 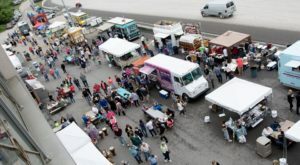 Guy Fieri has featured six of Pittsburgh’s restaurants on his popular Food Network series Diners, Drive-ins, and Dives. Here are the six Pittsburgh restaurants that received the red carpet treatment. 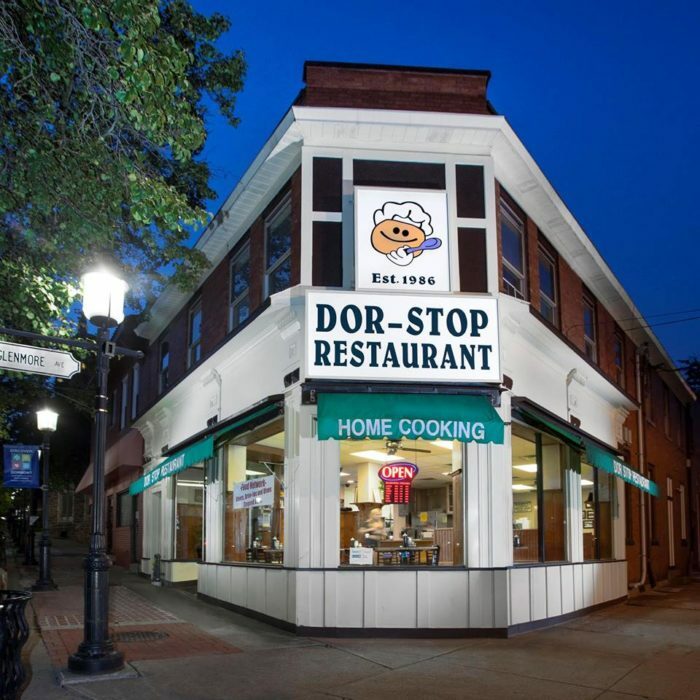 Sit down to a scrumptious meal, just like mom used to make, at Dor-Stop Restaurant. 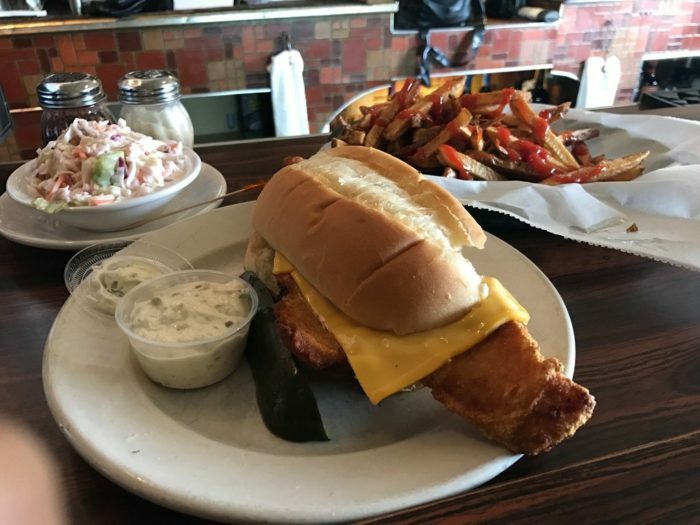 A popular Pittsburgh eatery since 1986, Dor-Stop Restaurant earned a feature on Diners, Drive-Ins, and Dives because of its "made-from-scratch" dishes. Browse the generous menu that's bursting with flavorful breakfast and lunch dishes. 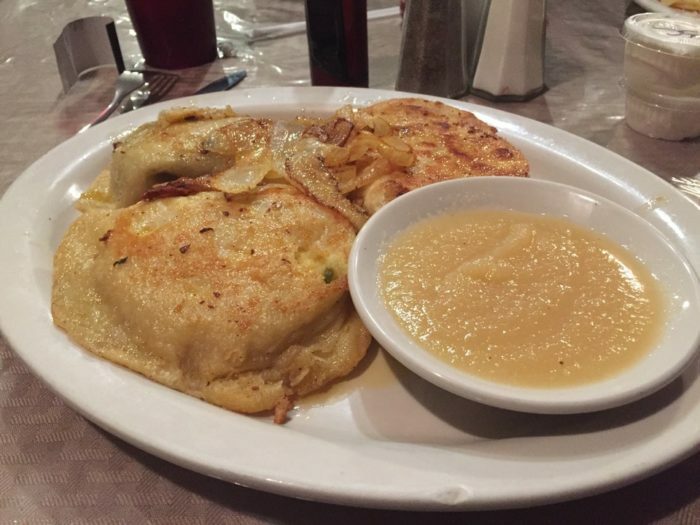 Dig into a hearty helping of Dor-Stop's famous hotcakes, French toast, or eggs Benedict. Or, if you're in the mood for lunch, try the juicy Dor-Stop burger, topped with American cheese, green peppers, and sauteed onions. Other popular lunch dishes include the hot turkey sandwich, the hot meatloaf sandwich, and chicken tenders. Dor-Stop Restaurant is located at 1430 Potomac Ave., Pittsburgh, PA 15216. 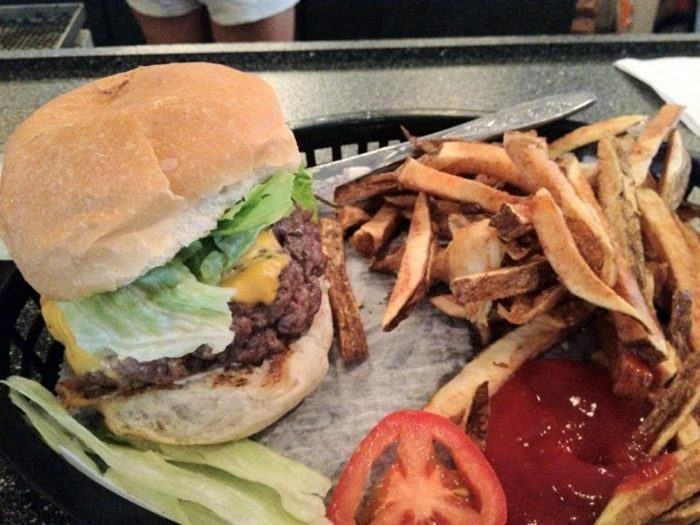 Pull up a chair and cheer on the Steelers, the Pens, or the Buccos at Nadine's Restaurant on the South Side. The popular bar and restaurant, a South Side staple since 2001, appeared on Diners, Drive-Ins, and Dives in 2008. 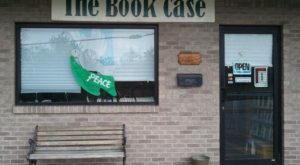 Stop by for a hearty breakfast, lunch, or dinner. Choose from such favorite breakfast dishes as the western omelet, the breakfast hoagie, or the English muffin sandwich. Warm up with a hot bowl of soup. Or, dig into such lunch specialties as the fried chicken sandwich, the Italian hoagie, or the Philly steak sandwich. 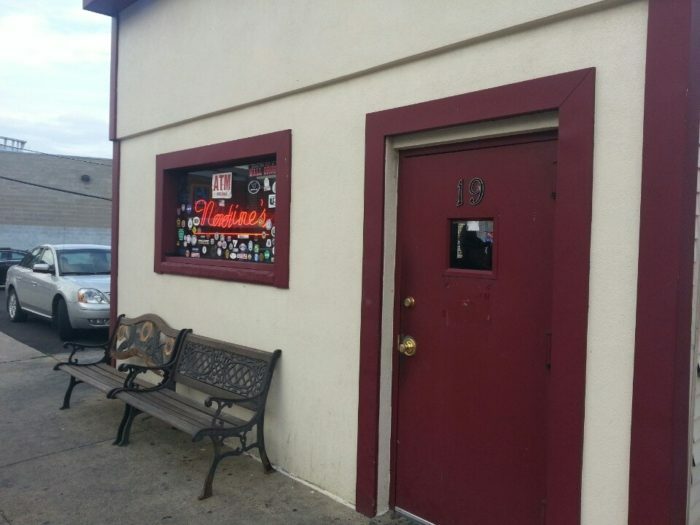 Nadine’s Restaurant is located at 19 S. 27th St., Pittsburgh, PA 15203. 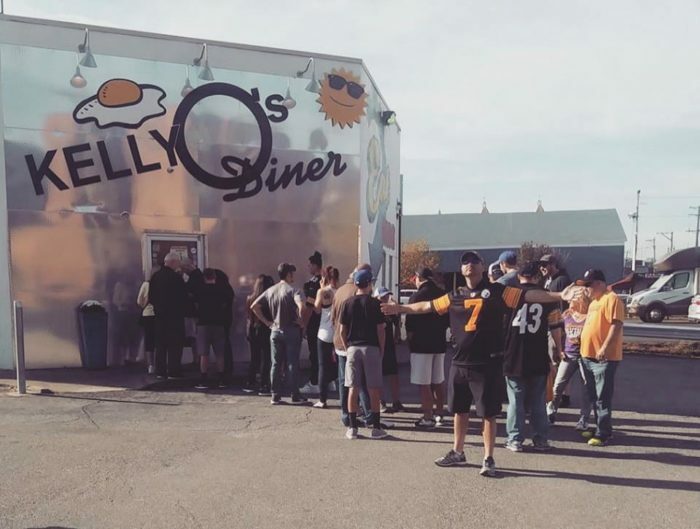 Expect a wait at Kelly O's Diner. But, don't worry. It'll be well worth it. The popular Pittsburgh restaurant features locations in the North Hills and in the Strip District. 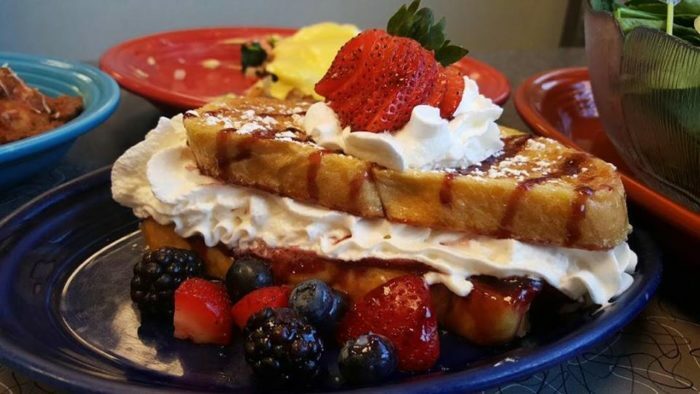 Start your day off right with a hearty breakfast at Kelly O's. The menu's chock full of Pittsburgh favorites - from steak and eggs to sweet buttermilk pancakes. Of course, that's just a glimpse of the many breakfast options. Or, stop by for lunch. Order from such scrumptious dishes as a hearty salad, a juicy burger, or a hot turkey sandwich. Pair your main dish with a piping hot bowl of homemade soup. Kelly O’s Diner is located at 1130 Perry Hwy, #28, Pittsburgh, PA 15237. 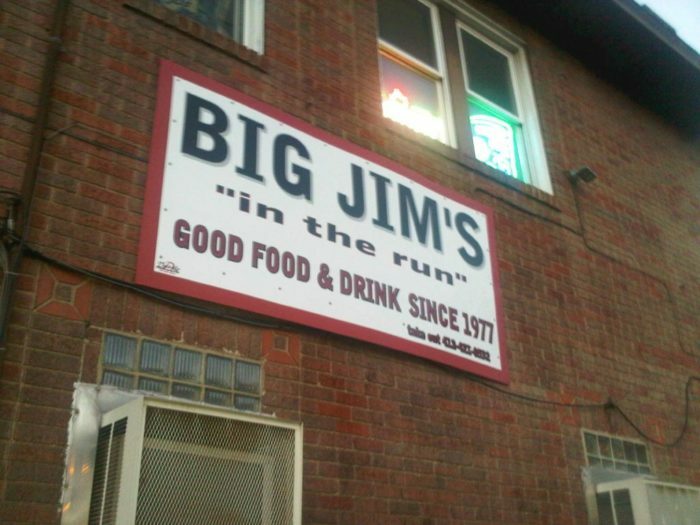 Big Jim's Restaurant is "the bomb." But, don't take our word for it. That's a quote straight from Fieri. Work up a hearty appetite before heading to this unassuming eatery, tucked under the parkway in Greenfield. Then, browse the menu that's brimming with such homemade delights as soup, eggplant parmigiana, lasagna, and meatballs. Kick off your meal with a fresh salad, topped with all of your favorite veggies and dressing. Or, jump straight into an entree, such as the spaghetti, rigatoni, or linguine. 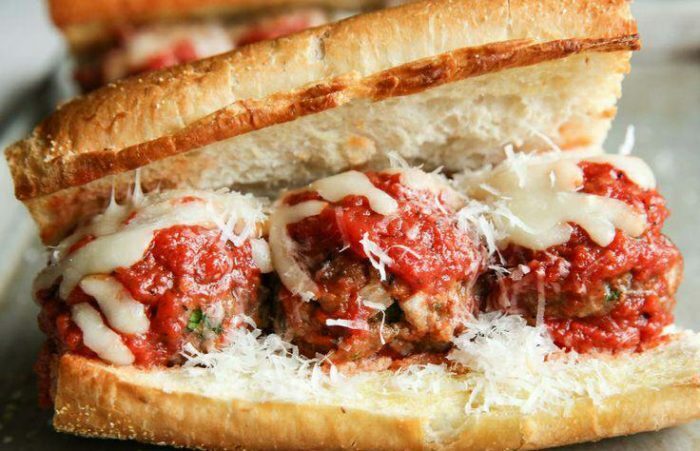 Oven-baked hoagies, specialty sandwiches, and pizza are also on the generous menu. 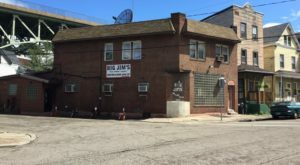 Big Jim’s Restaurant and Bar is located at 201 Saline St., Pittsburgh, PA 15207. Feel right at home at the Starlite Lounge, a family-owned restaurant in Blawnox for more than five decades. And, of course, it was also a featured eatery on Diners, Drive-Ins, and Dives. Browse the menu that's bursting with Pittsburgh's (and Guy Fieri's!) 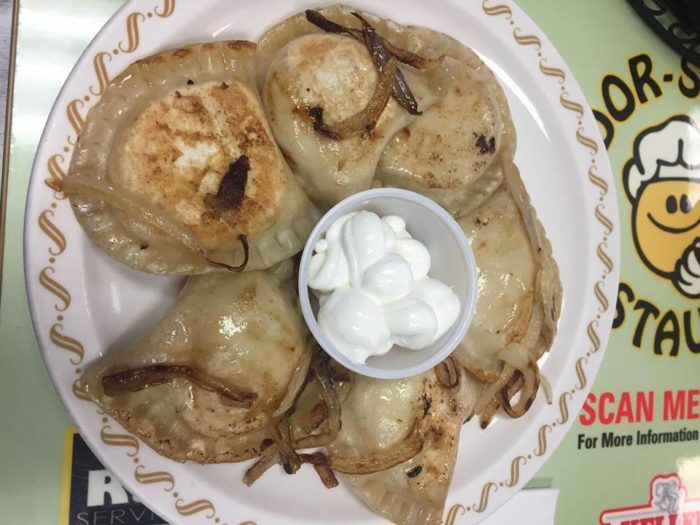 favorite dishes, including the pierogi platter and the polish platter, the latter of which comes with a pierogi, kielbasa, and haluski. 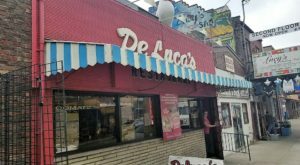 Other popular dishes include the Pittsburgh salad, deep fried zucchini, and the homemade soup of the day. 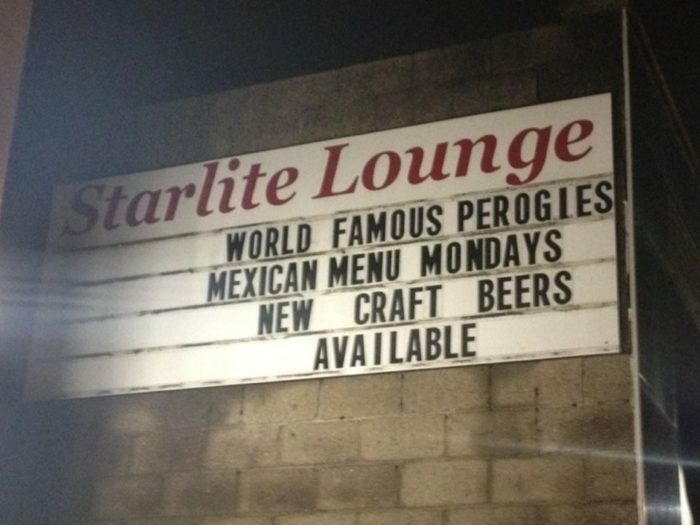 The Starlite Lounge serves lunch and dinner. Starlite Lounge is located at 364 Freeport Rd., Pittsburgh, PA 15238. Crystal on Penn's unique blend of American and Lebanese cuisine captured Guy Fieri's imagination, and it just might do the same for you. 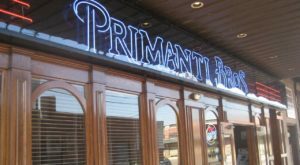 The popular Pittsburgh restaurant is known for its hummus, tabbouili, kibbee, stuffed grape leaves, and lamb shish kabob. Or, if you prefer a traditional American dish, opt for the fried zucchini, the beer battered fish, or the BBQ pulled pork sandwich. 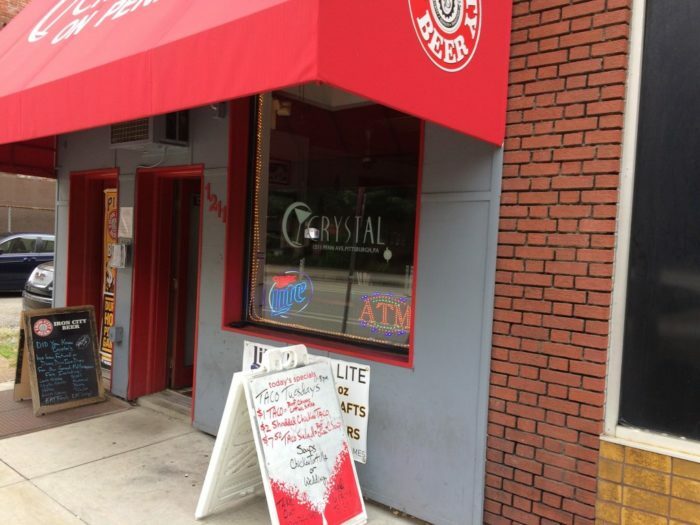 Crystal on Penn is located at 1211 Penn Ave., Pittsburgh, PA 15222. 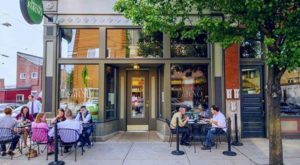 Which of these Pittsburgh restaurants is your favorite? Let us know in the comments! And, if you like dining with a view, check out these nine waterfront restaurants in the Burgh. Click here to read more.